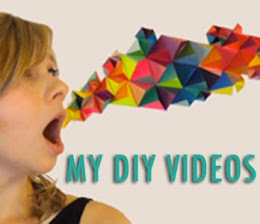 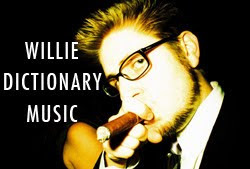 Today's MACC video will be on Threadbanger, and I show you how to make fox earmuffs using this template that I created. 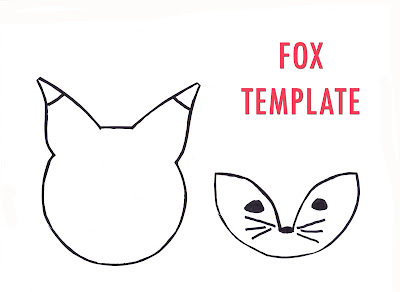 Print this out to create your own adorable fox earmuffs, a necklace piece, or an applique. 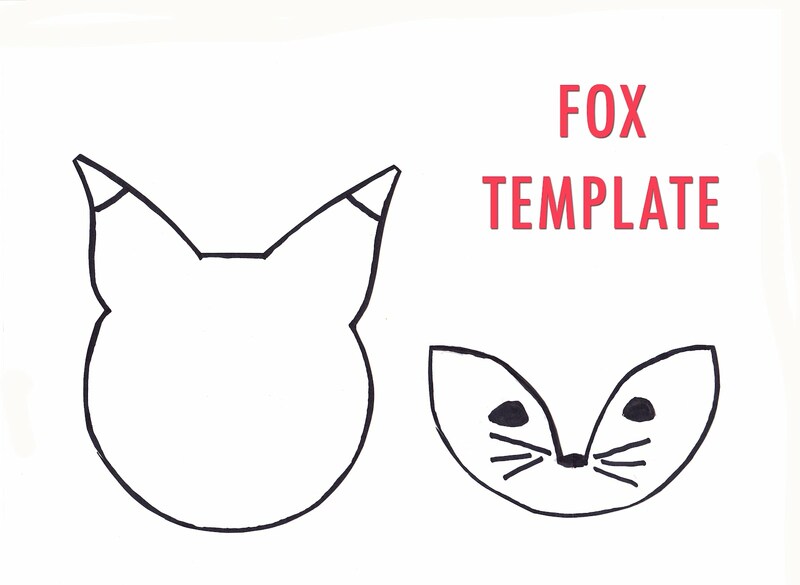 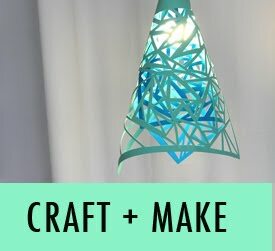 You can adjust the size of the fox head for different projects. 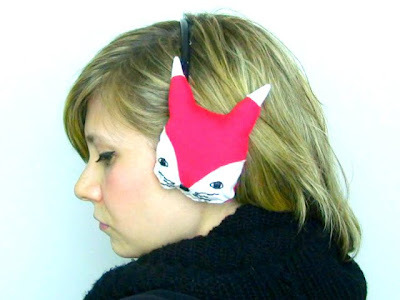 For the earmuffs, print it out with the width of the fox face measuring 4 1/4".